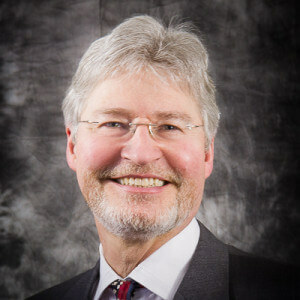 Dr. Walter Copan has been appointed as Undersecretary of Commerce for Standards and Technology and Director of the National Institute of Standards and Technology (NIST). As a result of this appointment, Dr. Copan is on an extended leave of absence from IP Engineering Group. We are extremely proud to have Dr. Copan recognized in this way for his lifetime of contributions to science, technology and intellectual property.